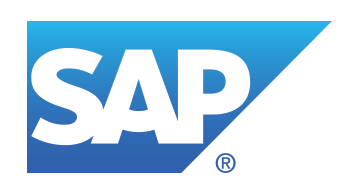 SAP Mobile Services, a division of SAP, provides cloud-based engagement services to enterprises that enable them to connect the “last mile” to their customers, cloud-based analytic services that aggregate and analyze mobile operator data to provide deep consumer insight to brands and retailers, and interconnection services to mobile operators that allow any two people in the world to text each other. SAP operates the world’s largest, most reliable cloud messaging network, reaching 7.3 billion subscribers on 1,110 operators in 220 countries and processing over 1.8 billion messages per day. For more details about how SAP Mobile Services can transform your business and improve customer experiences in the digital economy, please contact us at sapmobileservices@sap.com or visit us on the web at SAP Mobile Services. To learn more about intelligent and interconnected mobile engagements, join the SAP Mobile Services Community and follow us on Twitter at @SAPMobileSrvcs.